Actress and Founder of goop, Gwyneth Paltrow speaks onstage at Cultivating the Art of Taste & Style at the Los Angeles Theatre during Airbnb Open LA - Day 3 on November 19, 2016 in Los Angeles, California. 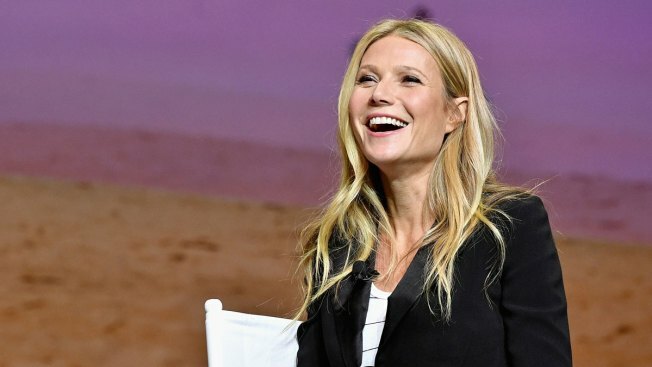 Gwyneth Paltrow is hosting her lifestyle brand's first health event. The actress and Goop.com founder announced Thursday that the inaugural "In goop Health" wellness summit on June 10 will feature appearances by Cameron Diaz, Nicole Richie and Lena Dunham. The daylong event in Los Angeles will include panel discussions, fitness and meditation sessions, organic beauty offerings and a pop-up shop. Tickets range from $500 to $1,500 and go on sale Thursday.